Establishing the proper length to restore teeth is a critical factor in the success of a case and the happiness of the patient. 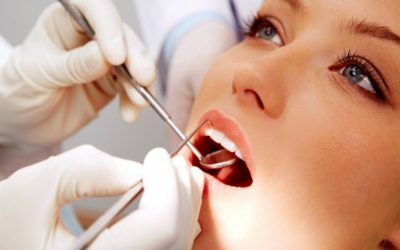 The technique described in this article, will help guide the entire case and create the ideal overbite and overjet. According to a study conducted by the AACD it was discovered that “virtually all Americans (99.7%) believe a smile is an important social asset”. 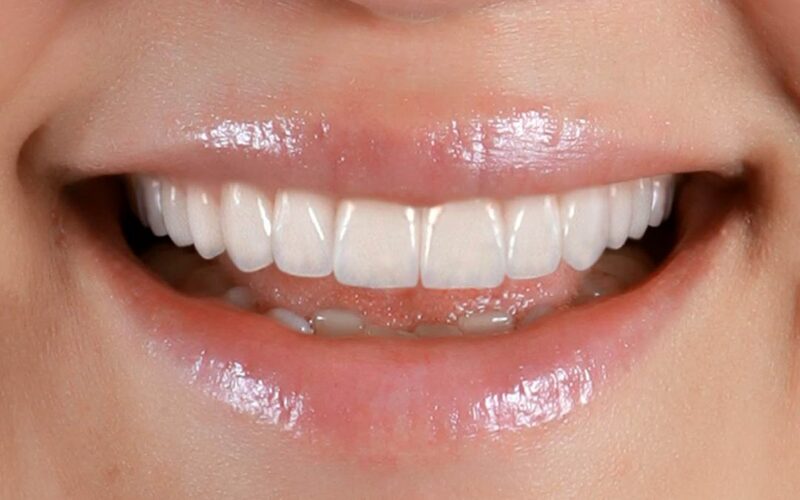 One can surmise then, that a person’s teeth is one of the first things to be noticed when meeting someone. 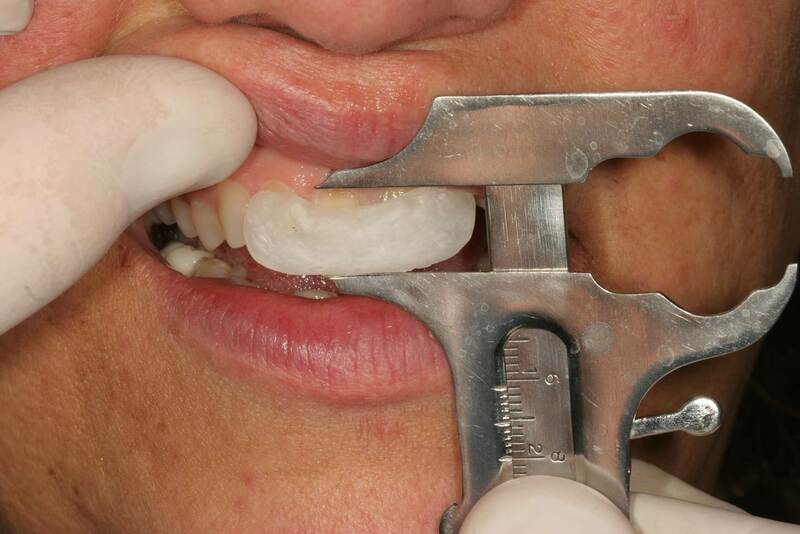 When restoring a person’s smile, usually the goal is to create an ideal situation that mimics a youthful appearance. One of the critical issues in deciding how to proceed is determining if the vertical dimension needs to be opened and if it is determined that indeed it needs to be opened the next question is by how much? 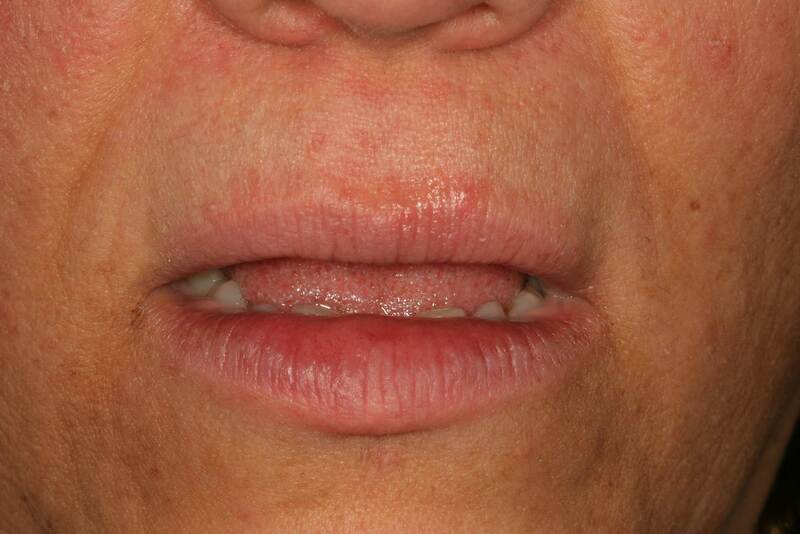 Other indicators that a patient may have lost vertical dimension is if the corners of the mouth are turned down as if there is a reverse smile. From a profile view is the chin more forward? Do the masseter muscles appear to be over developed? 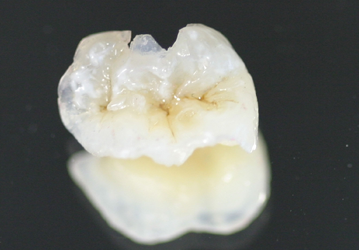 Once this has been evaluated and it can be determined that a loss of vertical dimension is evident a complete wax rendering can begin to determine exactly what needs to occur to restore the patient. If the amount of incisal length is too long, out of the parameters to be considered a reasonable length, add volume labially by using another flat wax on top of the previous wax. This will push the lips a little outwards reducing the need to increase too much length. 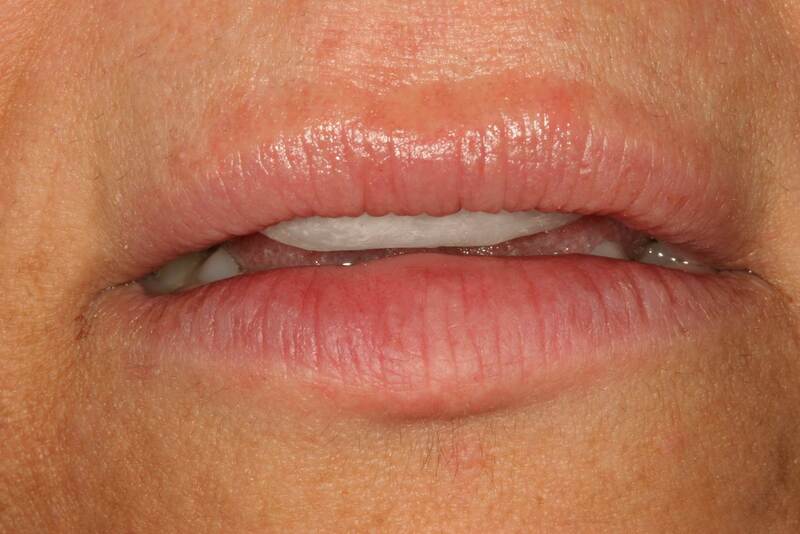 This is also a good way to push out the upper lip, and create lip volume without surgery. Once that measurement is given to the lab, we wax one central to the desired length of the tooth and we wax one lower anterior tooth approximately 8mm to 9 mm. We then measure from the incisal edge towards the gingival a 2 mm distance and we make a horizontal line on the lower waxed tooth. 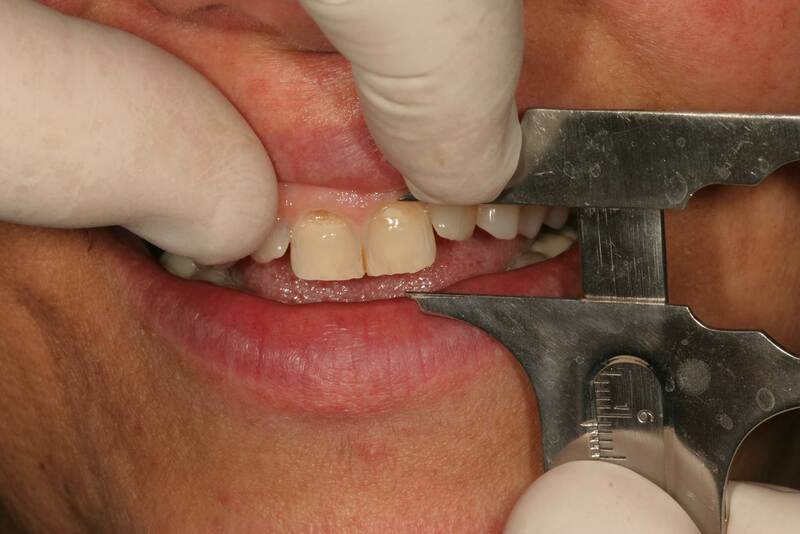 On the articulator, we will open the bite (vertical dimension) as we place the selected waxed up upper tooth to the line on the lower tooth. This will give us the ideal opening. 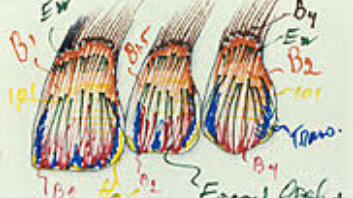 Generally, it is recommended to have a 2 mm overbite and 2 mm over jet. At times this ideal may need to be altered based on other considerations.